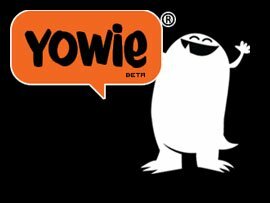 Yowie has announced it is now offering enhanced group video chatting for consumers, competing against the likes of Skype, Google Hangouts and Tiny Chat. Yowie, known for connecting fans with celebrity chat hosts such as Colin Farrell, Amy Poehler, Interpol and presidential hopeful Gary Johnson, now compete head to head in hot consumer video chat space. fring just announced the release of the world’s first mobile video calls over internet on Android devices. 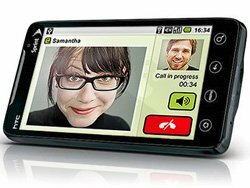 Android device owners now join Nokia (Symbian S60) and iPhone/iPod touch users who are already making free mobile video over internet calls with fring. Goober Networks, a Unified Communications provider, announced goober 3.0 as a public beta, a new collaboration solution that includes multi-protocol instant messaging, HD Voice to landlines and cell phones and 6-way video conferencing calls to PCs including Windows and Macintosh. Starting tomorrow, Skype is rolling out new calling plans to more than 170 countries. 1-month, 3-month and 12-month calling plans will be available in 60-minute to unlimited packages. The range of subscriptions start from $1.09/month. The company will also introduce new video conference calls feature next week. 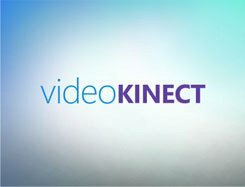 Increasing demand for streamed subscriptions services and video chat earned the global mobile market for adult content USD $2.8 billion in 2008. That represents an increase of 36 per cent over the previous year, according to a report from Juniper Research.